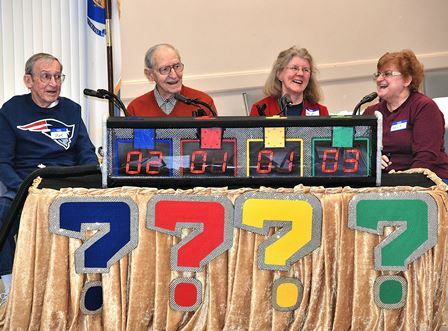 Northborough - The Rotary Club of Northborough held its, "What&apos;s it Worth," event at the St. Rose of Lima Church April 10. 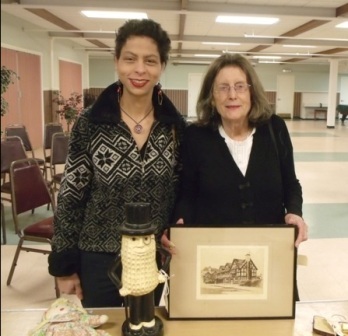 Northborough residents and guests from surrounding towns brought in antique items to be appraised by renown art dealer Stuart G. Slavid, vice president of Skinner Inc. with offices in Northborough and in Boston. Slavid has been in the antiques business for 41 years, and has provided appraisals for "Antiques Roadshow," for the past 17 years. 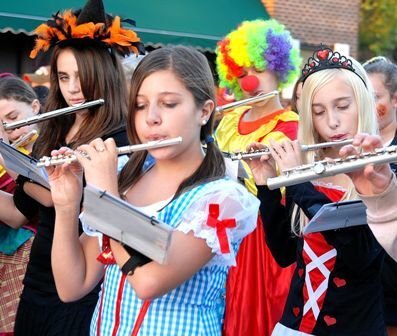 Marlborough - The Marlborough Historical Society is committed to the preservation, education, and celebration of matters relating to the history of the city. President Janet Licht, who has led the group for eight years, has been totally committed to carrying out these objectives and has brought innovative ways to maintain its continuing success.